The Nintendo Switch has been a resounding success so far, with over 14 million units sold since the system’s March 2017 launch. 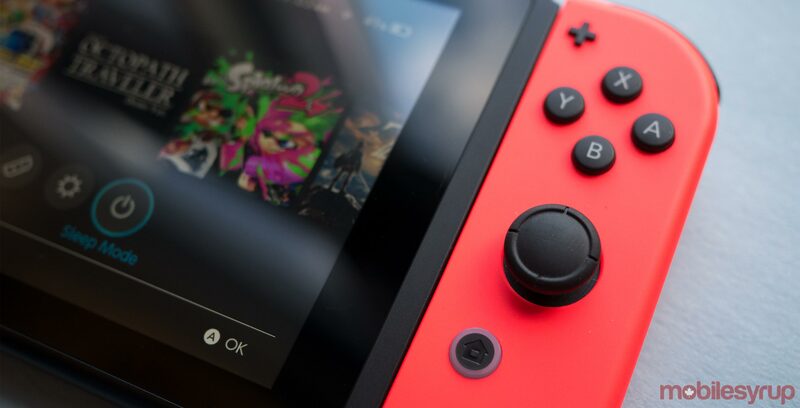 Indeed, the first year for the Switch was a great one for gaming experiences, although there is one major application that the Switch hasn’t yet added — Netflix. Back in January, Netflix’s official Twitter account tweeted that the company is “exploring the opportunity with Nintendo,” although no other information was given. Now, a Netflix executive has shed a bit more light on why the streaming service isn’t available on the Switch. While Mirer wouldn’t elaborate further, it seems that Netflix is certainly interested in bringing the app to the Switch, suggesting that it’s up to Nintendo to finalize any such deal.